The movie/album All Lyrics stars and the release date is December 17, 2017. Chal theek hai mai ake tenu sari gal dassa. koi nahi kaka tera vya bhi hoga phir pata laggu.! Oh na ! ahem ahem. Oh tussi tussi ki karde. 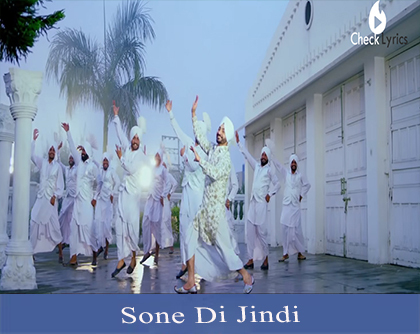 Found any correction in the Sone DI Jindi Lyrics | Jassi Sohal ? please let us know.